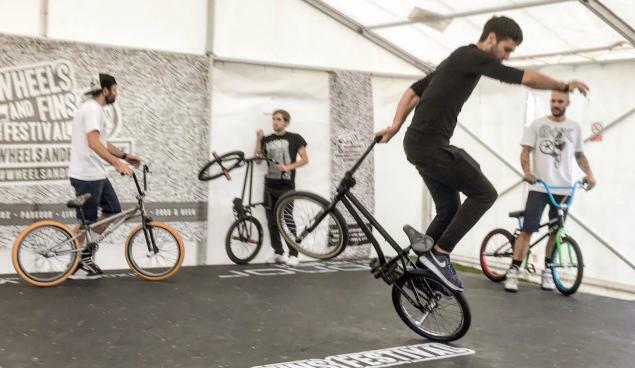 Last weekend the Wheels and Fins Festival and flatland contest took place in the UK. Matti Hemmings was organizing the event and kindly shared some photos with us and the results. Dominik won the pro class followed by Lee and Davis which made it really international podium! Click here for a few more photos.